A day after the news of negligence spread like wildfire, the State Bank of India (SBI), the country’s biggest public sector bank has denied that there ‘a potential breach of security’. The Economic Times quoting a top bank officials stated that the data of its customers are safe and that it is continuing to probe the systems after a Techcrunch report on data compromise at the bank. 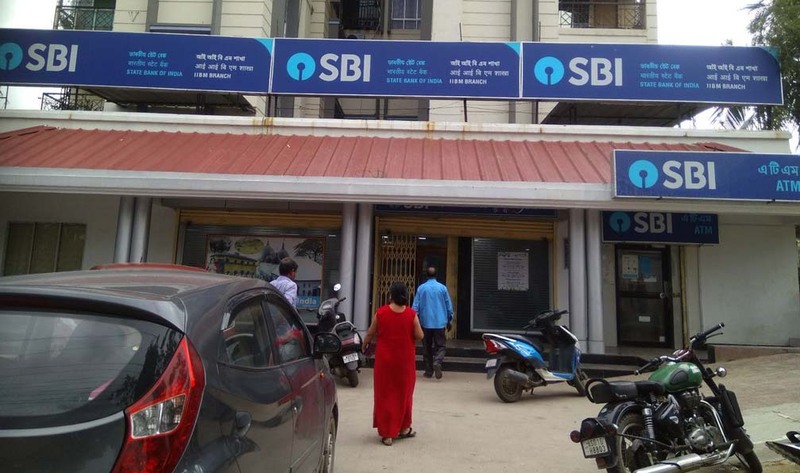 Earlier, the foreign website claimed that the SBI server was located in a Mumbai data centre and was not protected by a password for an unknown period. This, the website has claimed to have allowed anyone access to financial information, such as bank balances and recent transactions, of millions of SBI customers. According to the senior bank official there is cause for concern because of the ‘lengthy chain’ in a transaction set. For each transaction, the bank sends an alert by a text message. Elaborating further, the report quoting the senior bank official stated the bank system creates the SMS and then sends it to a service provider, generally an aggregator. The aggregator has arrangements with some telecom companies, and forwards it to a telecom company, which in turn sends it to the recipient’s telecom company that finally delivers it to the handset of the customer. However, the bank officials has warned the customer to install applications from trusted sources, like Google Playstore.